Confession. For some, the microphone is no different than the ear of a Pope. The only place where you can comfortably sing the song that lays buried at the very bottom of your soul. When Drake first arrived, he was seen as the sensitive rapper, softer than his contemporaries and far too open about his feelings. Tough guys saw a weakling, but he touched the majority, people who found solace in the display of hidden thoughts and intimate stories. He understood the art of unveiling, a purity of bringing the private into public light. Drake’s greatest weapon was his ability to emote relatable feelings into topics such as unrequited love, success longing, woman appreciation, and ultimately, being more of an open book than a chamber of secrets. I remember the first time hearing “Too Much,” and being pulled into the home that housed Drake’s frustrations. 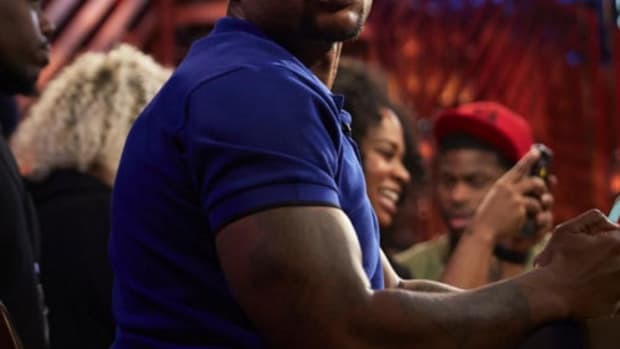 The stress of being a soaring rap star, the problems existing at home, seeing how people who once saw him as Aubrey now only saw Drake—not the deepest issues, but his candid approach is why the song hit home for so many. What this particular song included that was different from previous Drake records of a similar caliber was an additional voice, a singer that was able to convey so much feeling into the hook that you couldn&apos;t help but get emotional. “Don’t think about it too much.” Such a simple lyric, but the way it enters your eardrums is stirring—gentle as a melting snowflake but hits like a punch that can knock the wind from your lungs. Drake could write lyrics and fill you with emotion, but this singer, he could simply do it with his voice. This was my introduction to the beautiful sounds of East London’s own Sampha. Nothing Was The Same is only four years old, but that time feels like an eternity when the internet makes days feel like weeks, and weeks feel like months. Four years ago, Sampha’s voice reached a bigger audience, but he was already building a name for himself as the magical voice on SBTRKT’s electronic albums. 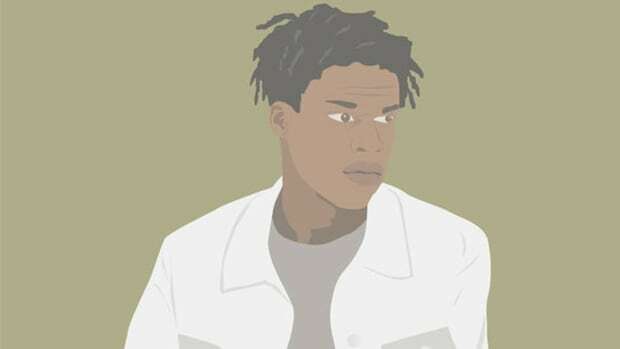 Drake introduced him to the world, but he didn’t attempt to turn the feature into a stairway to stardom, but quietly released two short EP’s through the Young Turks independent label in 2013. It was if he disappeared, a promising talent that faded into the silent night without much warning. 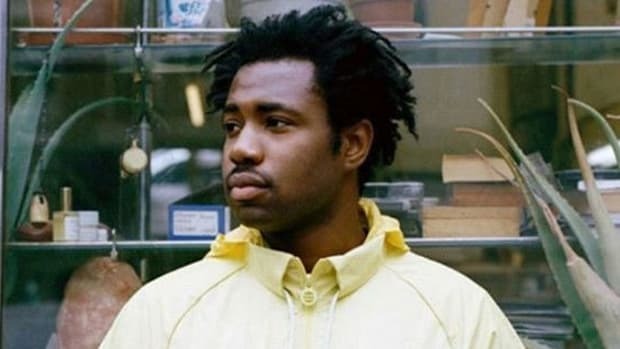 While he didn’t completely vanish, Sampha didn’t exist in mainstream music, he was barely in the underground, but for those who were aware of his talent, those who were mesmerized by his voice, they awaited with bated breath for him to emerge with more music. 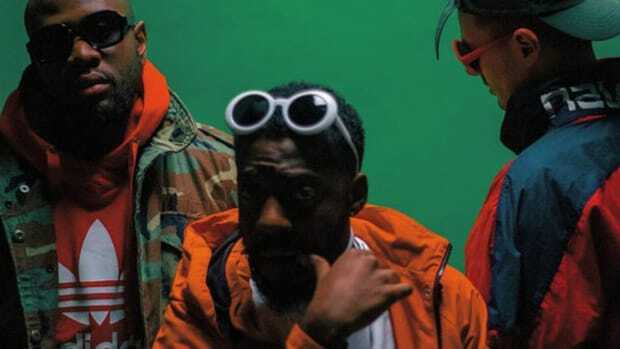 When you’re that talented, relevance isn’t determined by constantly making noise, but by releasing music that is able to silence everything around you. It was a coincidence that caused me to press play on “Timmy’s Prayer,” the second single from Sampha’s upcoming debut album, Process. An urge to see what has happened in the four years since I last heard his voice. Once again the distinct voice that greeted my ears carried an air of emotion that crawled into my skin. More than just his voice, but the way he describes heaven as a prison and how he’s a prisoner of love—a love that has been lost. It’s a beautifully devastating song about the death of a love so radiant and arresting that heaven and prison are the only worthy words to describe what’s been lost. There’s so much feeling in the words, in the pain-drenched vocals, and the heavy, yet minimal production. In the second verse, when asked why he&apos;s waiting outside the gates of heaven, he responds, "It&apos;s because I fucked up," a rare moment when his whisper explodes like a volcano suffering from heartbreak. He uses his voice as an instrument, he knows exactly how to convey feeling with tone. If you watched the HBO series Insecure, this song plays after the big fight between Issa and Lawrence—a song perfect to soundtrack the end of a union, the fall from heaven. It’s hard not to hear such gorgeous pain and not think of fellow English singer James Blake. Both artists have recognizable vocal tones and add a specific texture to music that punctures the spirit. There’s a reason why Solange, Frank Ocean and Kanye enlisted Sampha’s voice last year, they weren’t trying to achieve Billboard hits, but deliver something riveting; something emotionally gripping. It wasn’t until I dove backward, revisiting 2013&apos;s Dual and Too Much/ Happens EPs, did I get a clear portrait of Sampha’s artistry—a singer, a songwriter and a producer who builds with blocks dipped in blood, his blood. It&apos;s music inspired by the death of Amy Winehouse, the death of his father, or a former lover who has traits in a new beau he pours so much feeling into the entire musical experience you can’t help but stunned in a sea of tenderness. The Drake-less version of “Too Much” is a perfect example; his voice sounds as if it’s about to crack in half while splitting your soul in two. 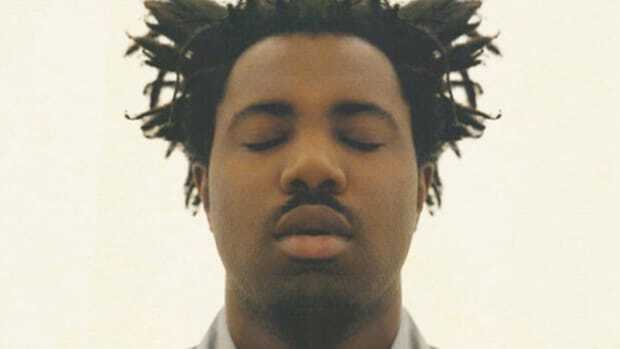 Sampha may sing into your ears, but you feel him in a place that is naked to the eye. The release of “(No One Knows Me) Like The Piano” last week was the latest single from Sampha’s Process album. DJBooth Managing Editor Brendan Varan messaged me, saying it was the best song he has heard all year. Respectfully, the year is only two weeks old, but I took his enthusiasm to heart. I found the title interesting—a lot of Sampha’s music is piano driven, the keys are almost a trademark synonymous with his voice. It begins with these lovely keys, you can almost feel the coloring jumping from the chords. 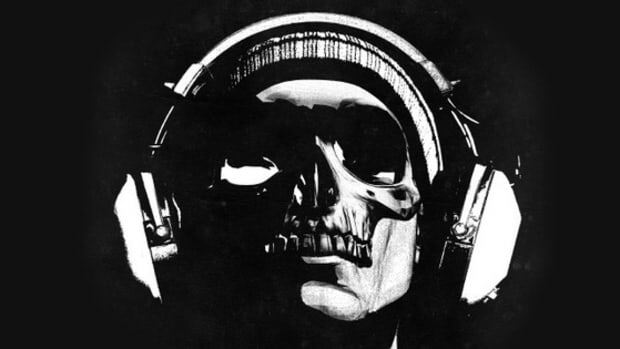 Then his voice comes in, beautifully sad, the melancholy blends making a tone that’s both light and dark, pure yet dismal—like the black and white keys on a piano. Even without the context that Sampha moved back into his mother&apos;s home when her cancer became terminal, and how the piano became a place of refuge while being her caregiver, you don’t need any of this to feel such heartfelt singing. My greatest fear is losing my mother—either one of my parents—so his tribute not only filled me with compassion for his loss but fear of my loss to come. I see a future where this song will move me to tears. If “(No One Knows Me) Like The Piano” does nothing else, let it be a reminder to cherish our mothers while we can. 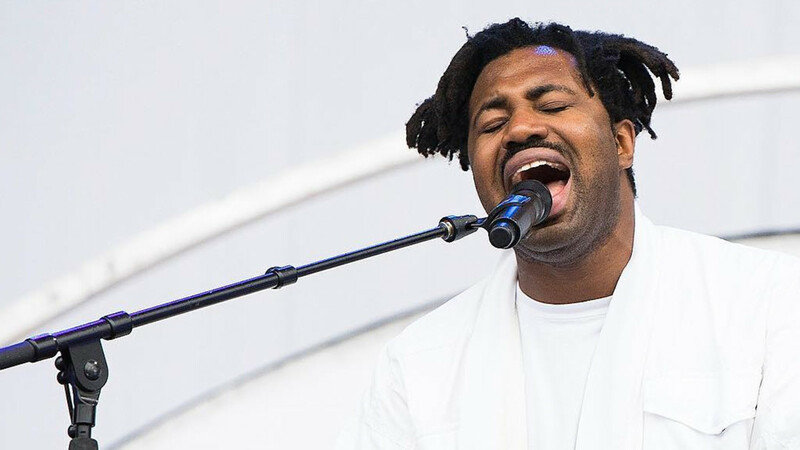 In an interview with Nylon magazine, Sampha recalls that his first-ever song was titled something like “Believe God’s Promise.” The song questioned what it meant to believe, whether God was real and if he were, why was there all this pain in the world? Quite a topic for a young man at the age of only 11, but it seems natural to question God when your father dies of cancer at the age of 9. He writes of his father’s death on Dual, and four years later his mother’s passing appears in the form of a song on his debut album—pain and morality are two topics Sampha knows well. What makes Sampha such an incredible artist is how he can channel those feelings, wield them as his greatest weapon, and touch others. Sampha might not be the most popular artist on the planet, but he has gained the respect of some of music&apos;s most acclaimed. 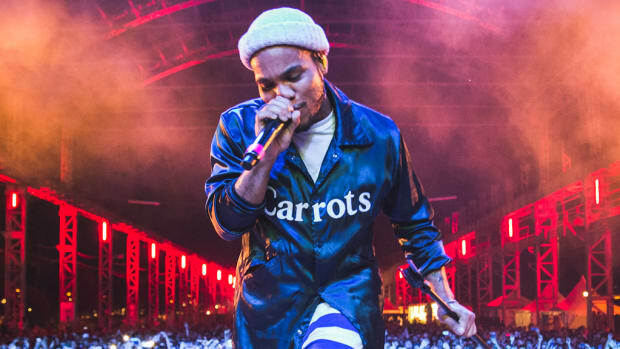 His rise reminds me of Anderson .Paak, who gradually gained momentum over time until he exploded once Malibu dropped. I have a feeling Sampha’s Process will be this year’s Malibu—the first quarter underdog album that will gain more fans with each passing month, and by the end of 2017, not only will Sampha top year-end lists, he&apos;ll be a fan favorite. It has been a long time coming, but this is the year of Sampha—the artist who will remind you what it’s like to feel. 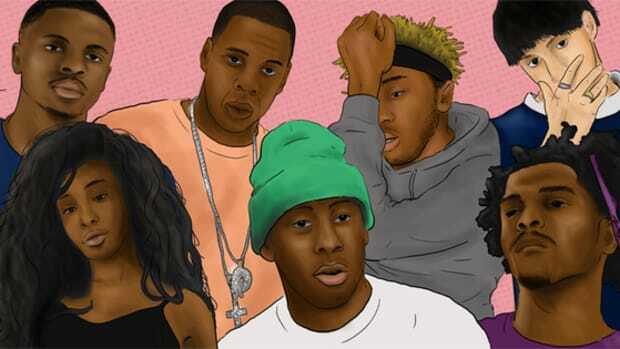 2017 may be off to a slow start in rap, but R&B isn’t slacking. There’s plenty of smooth ear candy to go around. No amount of money or celebrity will save you from an expiration date.